A henna tattoo is a type of a tattoo that is usually temporary. It was basically applied by Asians during wedding ceremonies, but nowadays the tattoos are increasingly taking over the tattoo industry. This is because they are very easy to put and no pain is felt during the process. They usually enhance the beauty of women. There are quite a number of henna tattoo designs that you can opt for, but the most popular ones are the henna flower designs. Presently, people from different cultures and nationalities are using the various designs of the tattoos as part of their day to day celebrations. It has become a norm to even see Africans with henna tattoos which was mainly prominent in the Asian countries. More and more people are starting to specialize in the art of henna tattooing. 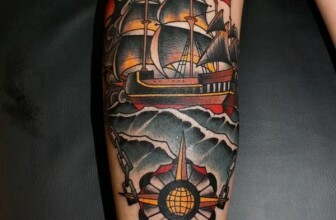 This kind of tattooing is in most cases freehand and intuitive. Both the person tattooing and the person being tattooed take henna tattooing as a very important thing that acts as a moving and communicative experience. No one can dare joke about this type of tattooing. The art of using henna in tattooing has been around since time immemorial. Henna tattoo can be placed in almost all parts of the body. 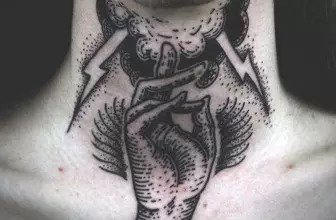 However, where you place a tattoo usually has a hidden meaning and a certain message that it stands for. For example, if you place a henna tattoo on your palm, it means that you are ready to receive and give out blessings. If you place the tattoo on the top part of your hands then it sends a meaning that you are ready to defend yourself from anything. In the henna tattooing culture, snakes and lizards are usually viewed as seekers of enlightenment. This means that you are a very vibrant person that will stop at nothing when it comes to bringing satisfaction in both your life and that of others. These are designs that are used as an interlinking between the soul and the divine sense of force. It gives one a spiritual view and gives a statement that you are reunited with your soul. They are the perfect kind of tattoos to put on when going for religious occasions. This type of design is used as a sign closely associated to the devil but ta the same time act like a form of spiritual protection to the bearer. This kind of henna tattoo is a universal one whereby it can be put when attending any kind of life celebration. This is not only in the sense of the henna culture but also worldwide. 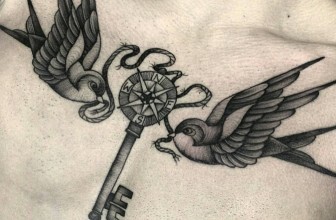 A peacock is a sign of beauty and if you have such a tattoo on your body then you will be able to cement the impression of beauty that people may have towards you. These kinds of designs are the best for marriage celebrations. This is because they portray devotion and vitality in anything that you do. This will make you more acceptable and respectable especially at a wedding ceremony. It is therefore important to know what it is that you are putting on your body. There is nothing as bad as having the right henna tattoo for the wrong occasion. It is essential that you choose one that will complement your statement. Coming up with henna tattoo designs is not such a hard task as it may seem. It only requires that you do regular practice and as the adage goes, practice makes perfect. You should also make a point of getting to know what the various patterns and symbols that are regularly used in the industry mean. It does not matter whether it is ancient or modern symbols just have adequate knowledge about them. After knowing a thing or two about the art, then you can try out your skills on your friends or family or even throw an event where you do henna tattooing for your guest. 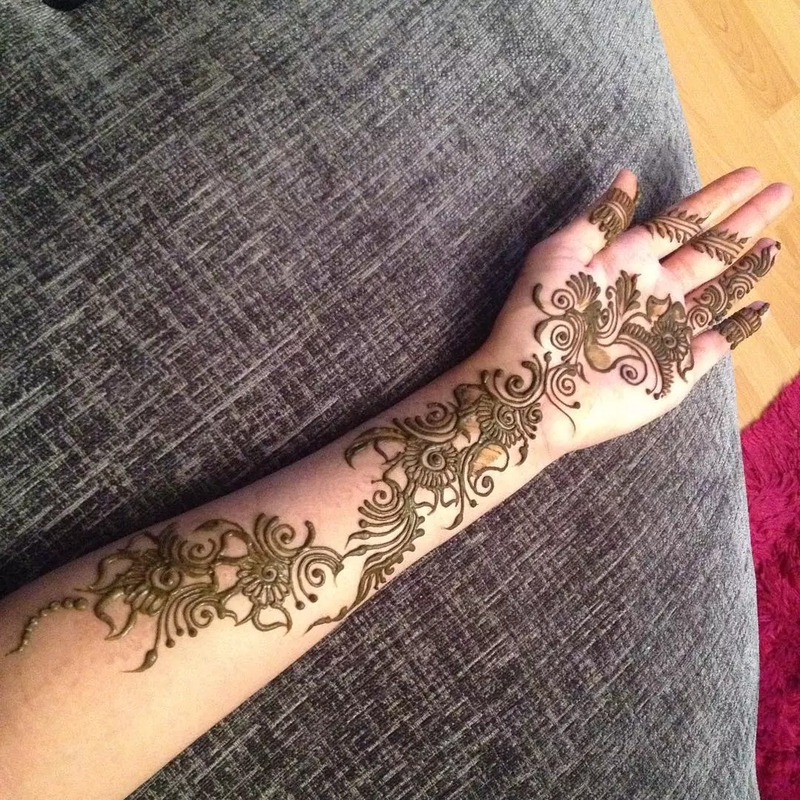 This will enable you to perfect your skills and talent in the henna tattooing industry. Henna can be found in most of, if not all, the craft stores in a country. You can also purchase it online where it is much cheaper and easier because of the wide selection to choose from. It is however advisable that you choose genuine henna so as to get the best results. Henna comes in different colors for example black henna that match with the skin of every kind of person. It will affect your skin in any way possible therefore very safe to use. It is very easy to come up with true body-art henna designs that will surely make you look pretty. 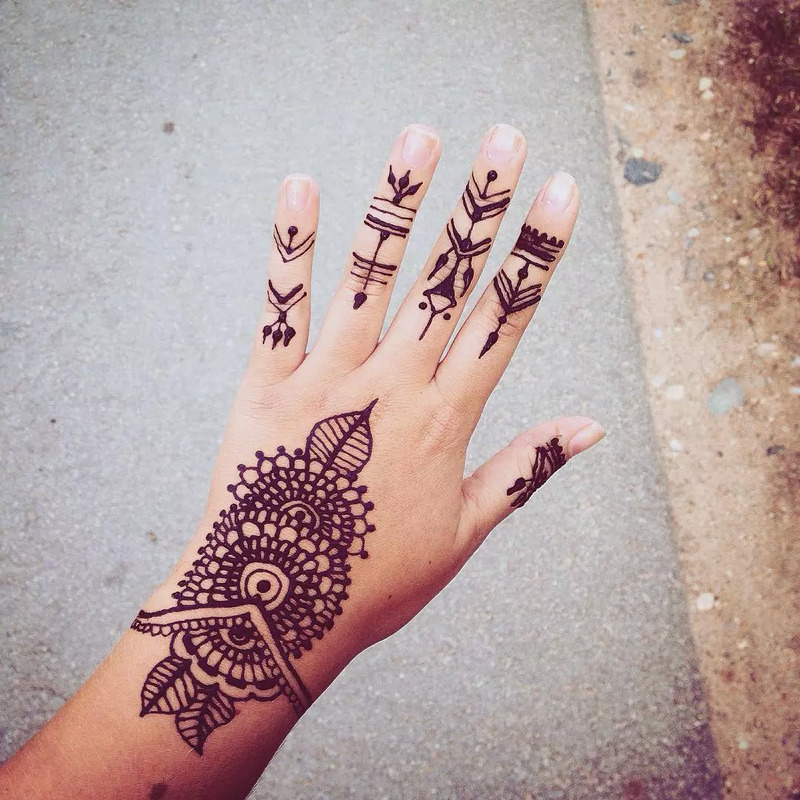 If you are a curious person, then it will be very interesting to do henna tattoos. You will be able to put your imagination into practice and come up with magnificent designs that will make you become a professional within a very short period of time. If you are a person who would like to get a tattoo, then it is very important that you choose carefully the type of design you would like. This includes looking at your skin color and choosing the color of the henna and also considering where you want the tattoo to be placed. The good thing about henna tattoos nowadays is that it has not been restricted to women only, en are also embracing the art.